Iced coffee seems to be “it” right now. It’s everywhere! On menus, on Facebook, on Instagram. Everywhere I look, all I see is iced coffee. And I finally gave in. But I will say that besides the iced coffee at my favorite local shop, the best iced coffee I’ve had has been made at home. If you start using great coffee and make it exactly how you want it, you’ll never be disappointed! 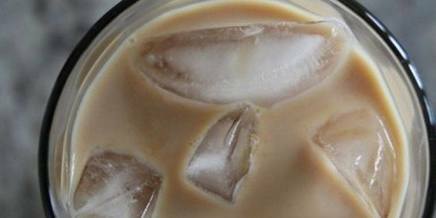 Iced coffee should never have a burned flavor or be bitter or taste like watered-down coffee from earlier that morning. It should be smooth and flavorful and refreshing.